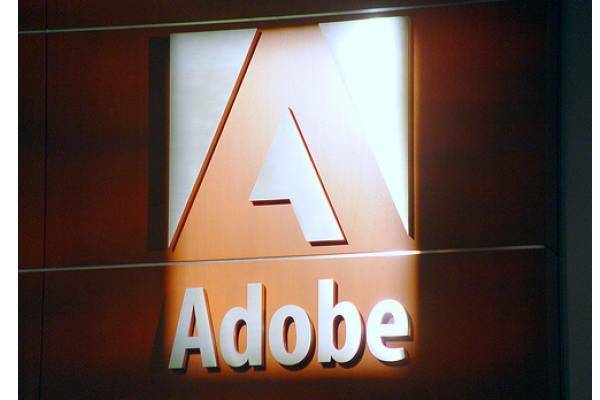 Adobe Systems has released a malware classification tool in order to help security incident first responders, malware analysts and security researchers more easily identify malicious binary files. The 'Adobe Malware Classifier' tool uses machine learning algorithms to classify Windows executable and dynamic link library (DLL) files as clean, malicious or unknown, Adobe security engineer Karthik Raman said in a recent blog post, Raman originally developed Malware Classifier for in-house use by Adobe's Product Security Incident Response (PSIRT) Team. When run, the tool extracts seven key attributes from every analyzed binary file and compares them to data obtained by running the J48, J48 Graft, PART, and Ridor machine-learning algorithms on a set of 100,000 malicious programs and 16,000 clean ones, Raman said. “Malware classification can be a difficult task for even experienced analysts, especially in the modern era of highly obfuscated code, binaries that are designed to evade scanners and anti-malware applications. Determining whether an odd binary is potentially malicious can be a frustrating and time-consuming task”. It is available for download from SourceForge.